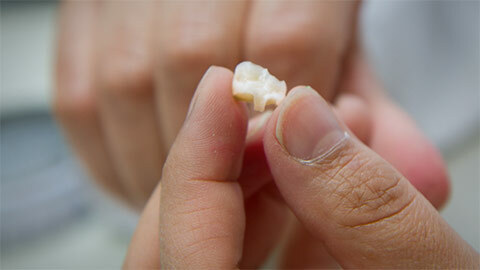 Teeth can go through wear and tear in a lifetime. From eating acidic foods like citrus fruits, to drinking acidic soft drinks, grinding, aggressive brushing techniques and cavities, that’s enough to cause tooth decay, damage, erosion and abrasion. This is where restorative dentistry can help you once again to restore your smile. Here are some of the restorative dentistry options we have available to our patients. When a tooth is decayed, a filling needs to be placed. There are two types of filling materials: silver amalgam and white composite (plastic). The average metal filling lasts about twelve years. The average plastic filling lasts about seven years. Crowns can correct broken or decayed teeth which may already contain heavy fillings or were previously treated with a root canal treatment. 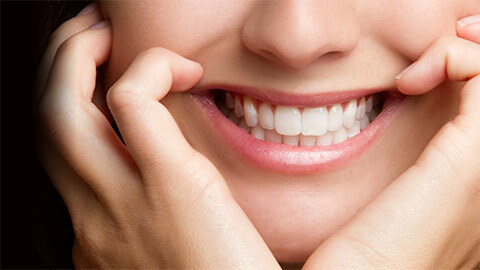 A crown will cap your tooth and restore its function and appearance. It fits over your tooth to protect it the same way a helmet fits over your head to protect it. Crowns come in porcelain or metal and are customized to a perfect fit for you. Inlays are dental restorations which can be used to replace metal fillings for natural looking teeth. When the cavity is large, an inlay is needed for strength. These restorations are fabricated by a dental lab and require a second appointment at the office for insertion. The inlays are made of gold or porcelain. If a tooth’s biting surface is damaged, a porcelain or gold prosthetic onlay can fit over a tooth, bonding to its cusps and matching the tooth’s colour. Much like inlays, two appointments are required with impressions taken during the first appointment and the new onlay will be bonded to the tooth during a second appointment. Bridges are restorations designed to replace missing teeth. It involves crowning the adjacent teeth which act as supports. There is a limit to the space that can be bridged and there needs to be a tooth support at each end for long-term success. 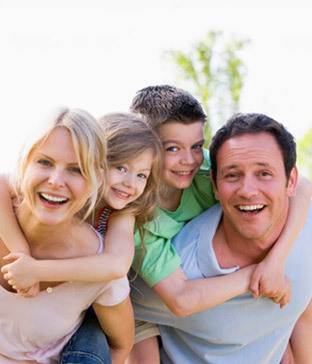 If you need more information about Dental Restorations in North York, contact us today.